Take First Look Inside The Delmar, Stylish LIC Rentals Leasing from $2,150/mo. CityRealty > Market Insight > Rental Building News and Offers > Long Island City > Take First Look Inside The Delmar, Stylish LIC Rentals Leasing from $2,150/mo. From LIC / Queens Take First Look Inside The Delmar, Stylish LIC Rentals Leasing from $2,150/mo. 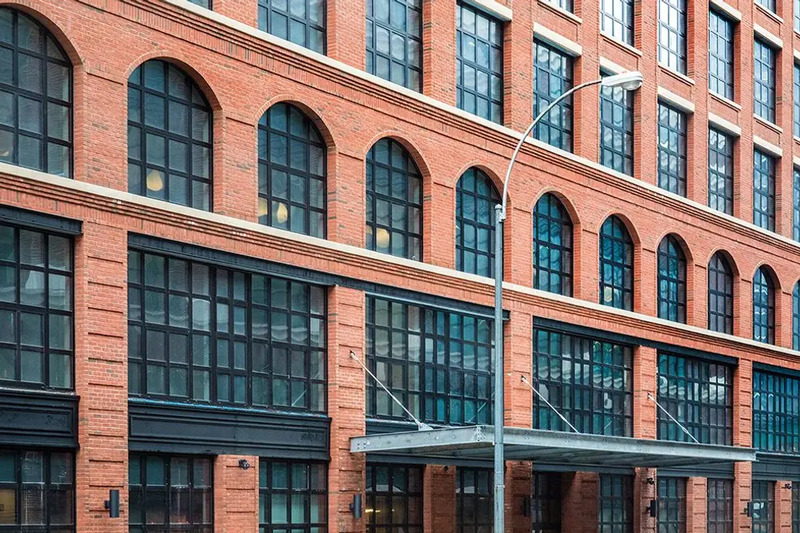 A brand new 16-story rental building has debuted at 41-21 28th Street in Long Island City just a short walk away from the neighborhood's bustling Queens Plaza. It's called The Delmar and Citi Habitats is handling leasing for the 188 no-fee studio, one- and two-bedroom units priced from $2,150/month. 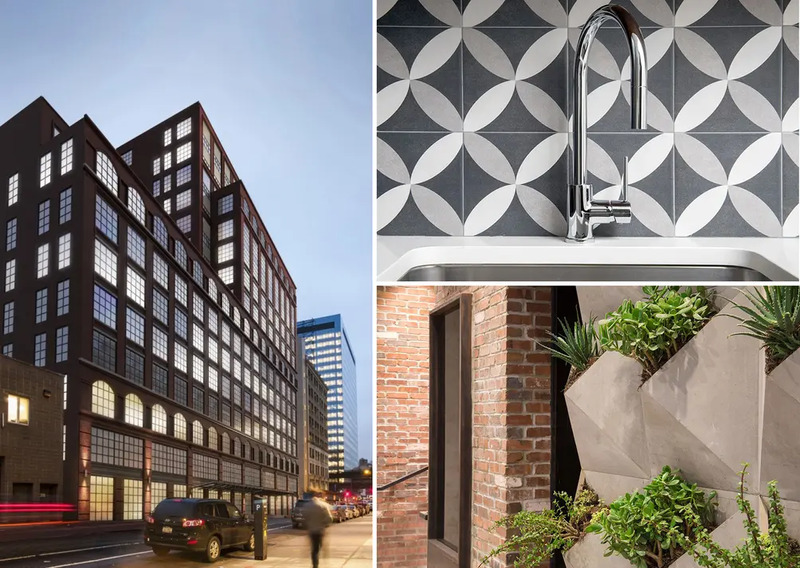 Crafted by the Meshberg Group, the exterior design is a contemporary take on the 18th-century warehouse buildings that once populated the neighborhood. Inside are bold and stylish rentals by Durukan Design, which has designed rental homes at nearby buildings The Crescent Club and Halo LIC. Homes at The Delmar offer open floor plans with plank wood floors and have large, eye-catching industrial windows. Many units have private terraces or balconies. Studios start at $2,150/month, one-bedrooms at $2,595/month and two-bedrooms at $3,700/month. Kitchens have Blomberg and Fisher & Paykel stainless steel appliances, patterned backsplashes, breakfast bars and modern cabinetry. Sleek bathrooms have rain shower heads, contemporary fixtures, curated lighting and storage. Amenities at the property include a full-time concierge, fitness facility with a workout studio, screening room, game lounge, business center. There are two furnished landscaped roof decks that offer views of Midtown Manhattan. The convenient Queens Plaza location is near restaurants and shopping, and of course plenty of transit options. See listings and more photos on CityRealty’s The Delmar building profile or contact the leasing office here.